We are HUGELY inspired by the work of RUOK? and are proud to support them by raising money through a series of Donation Based Heart Warming Wellness Activities on Thursday, September 13th at The Soda Factory. 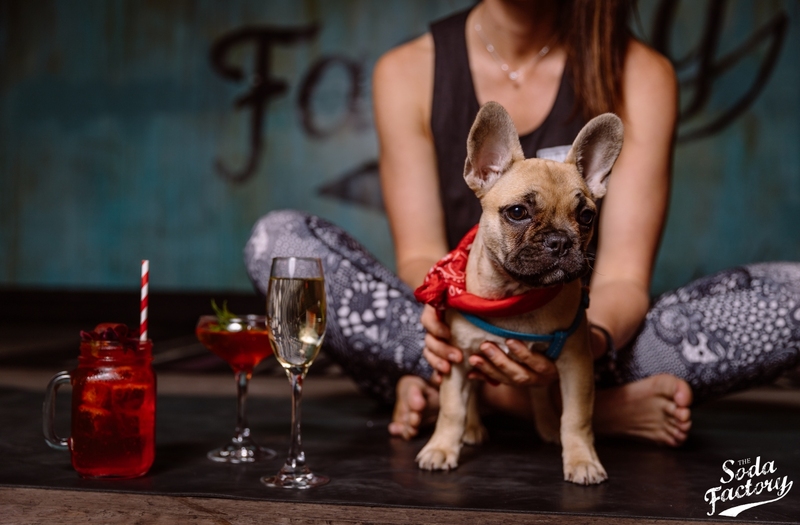 Think Meditation, Yoga, Puppy Cuddles & Cocktails! For this extra special event, we will be opening the doors at 4:30PM and are thrilled to be partnering up with Denise Jarvie (Group Meditation), Shift Wellbeing (Stretch it out),Adopt Don’t Shop & Staffy Rescue (YESSS, you can cuddle puppies…better yet adopt one and bring one home to bae! )–> Make sure to come in early, as puppies have bed times, and will be at The Soda Factory until 7PM. We’ll also have Looped Up Kicks and Soda DJ’s til’ late spinning the tunes & $5 Burgers plus $12 Cocktails all night. The more people that know about RUOK?, the greater their impact. – 4:45PM Group Meditation with Denise Jarvie.